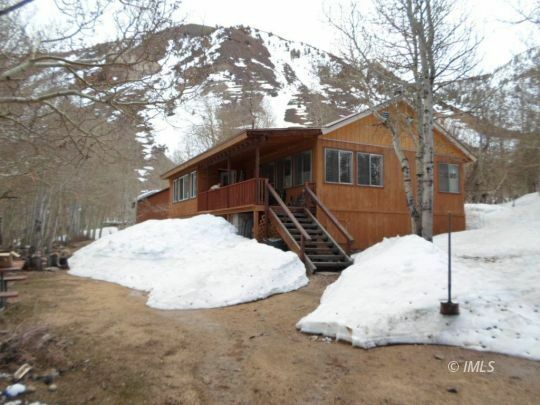 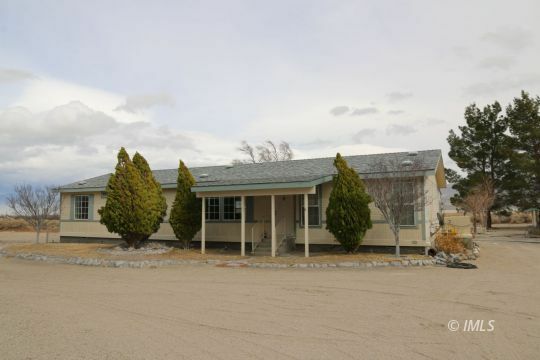 Your Inyo County Real Estate Specialists! 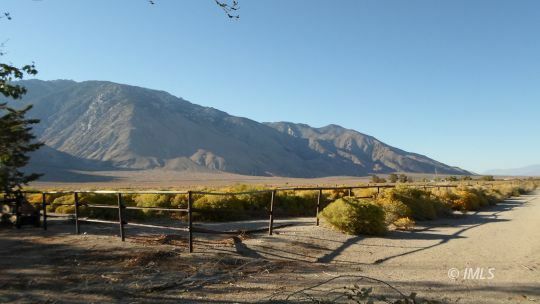 Comfy Cozy Place in the center of Lone Pine! 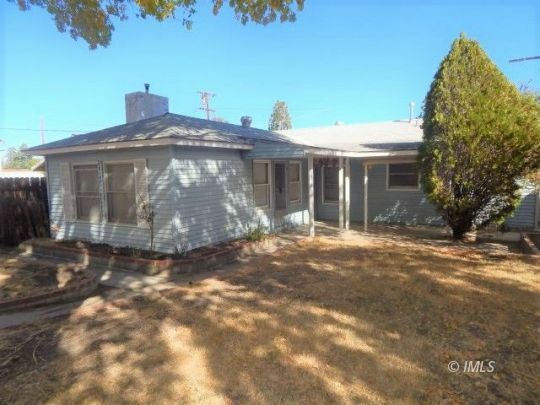 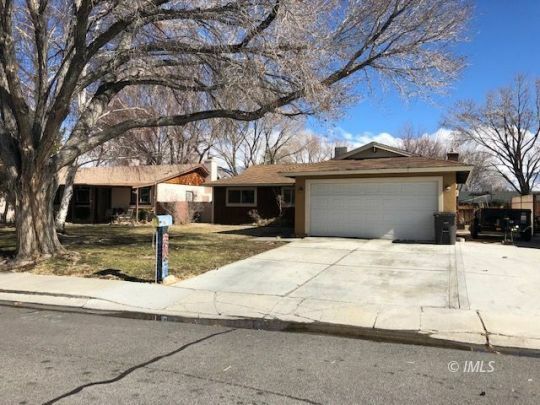 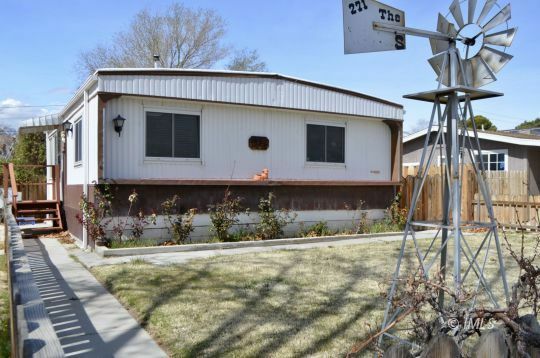 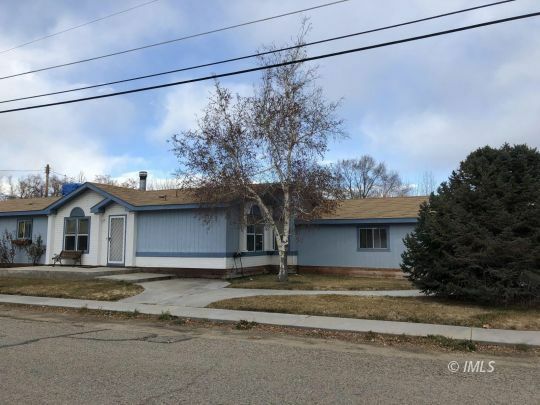 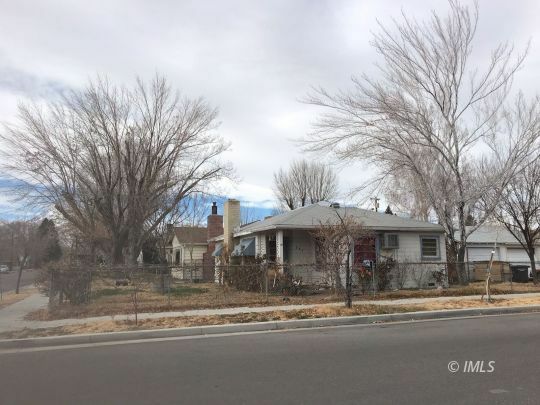 Come and see this fixer upper in the city of Bishop. 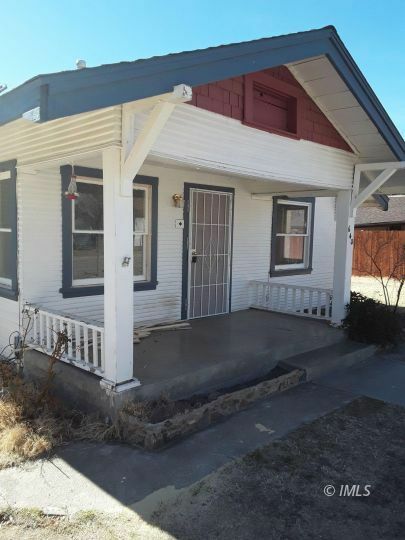 Located on a corner lot within walking distance to restaurants, stores, and the canal. 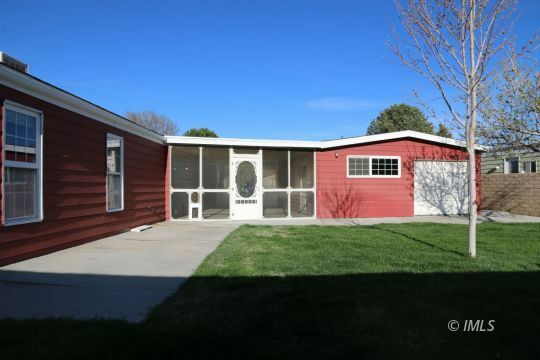 Has a fenced in yard for dogs or children. 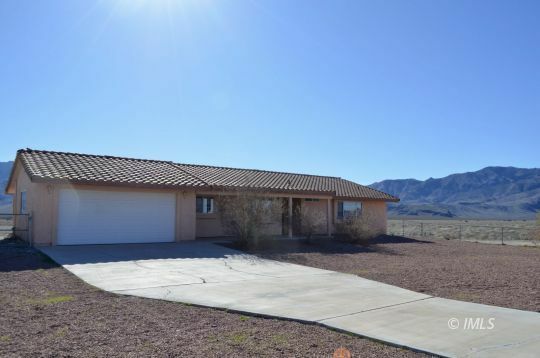 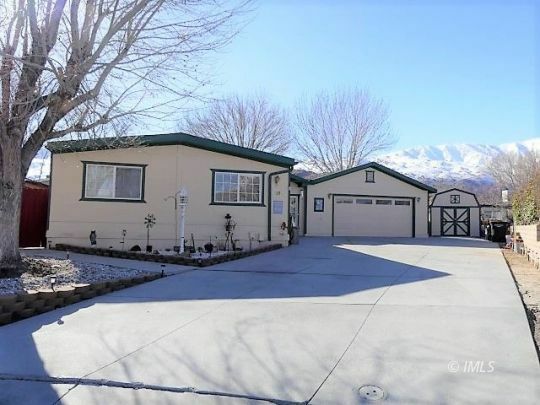 Charming Remodeled Home in Big Pine Ca. 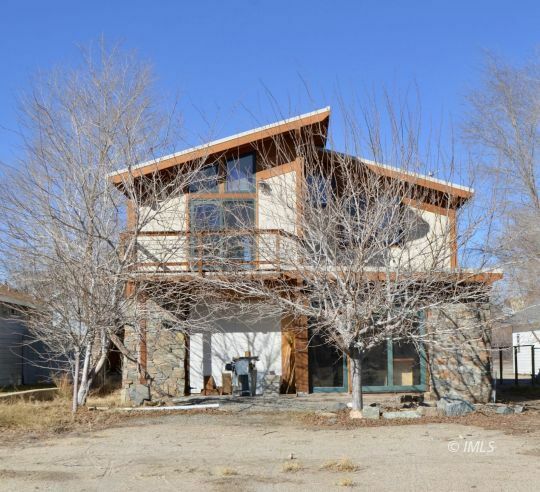 Custom Home on West Bush Street! 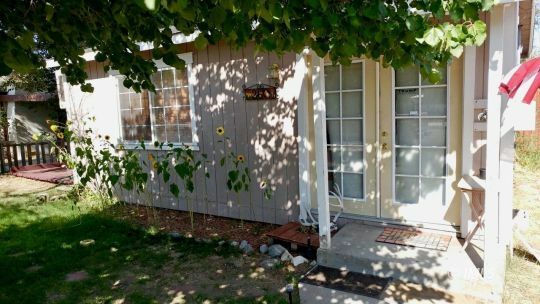 If you have questions about any of these listings, or would like to make an appointment, please call us at: (760) 873-7109, or click the link below to email us.